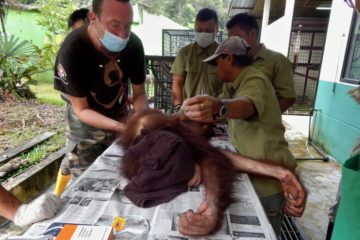 British man Leo Biddle has dedicated his life to saving wildlife in Malaysia’s Sarawak region on the island of Borneo. Despite the many sacrifices he has made, and frustration at the ongoing crisis facing wildlife, he finds he can’t give up on the creatures that have captured his heart. 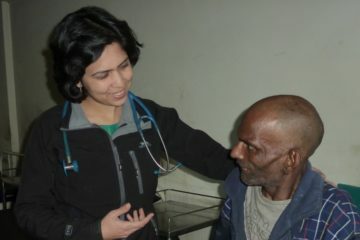 A care facility in India is transforming the lives of people struggling with HIV AIDS. Its director, Savita Duomai, is driven by a deep desire to live life in service to others. That desire is bringing new hope to women, children, transgenders and others impacted by HIV. A former Buddhist monk with an adventurous and compassionate heart is channelling his once rebellious nature to provide a home and opportunities for orphaned and abandoned children in North East India. In doing so, Lobsang Phuntsok is transforming the lives of kids who face adversities similar to those he once battled as a troubled child. 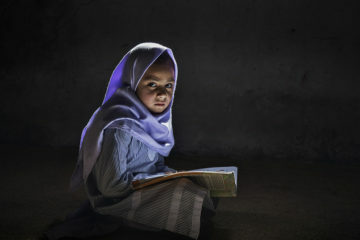 A photographic assignment to Pakistan saw Australian-based photographer Andrea Francolini fall in love with the place and its people. Yearning to help the people who’d welcomed him into their homes, Andrea went on to launch My First School Pakistan to improve schooling in one particularly remote and mountainous region. 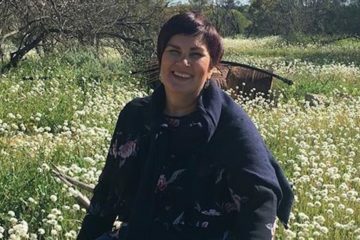 Australian woman Jill Barton was so distressed by the sight of sick and dying horses and donkeys in Egypt that she returned to open a charity to help. 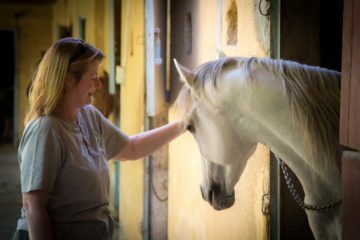 Egypt Equine Aid offers free veterinary treatment to abused horses and donkeys, providing a new chance at life for creatures otherwise destined to suffer painful deaths. 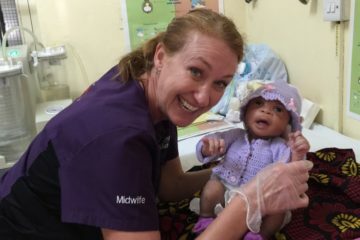 Australian nurse Jan Becker founded Midwife Vision to support the hundreds of pregnant mothers giving birth in primitive conditions, and with great losses of life, in Tanzania. It’s a story of heartbreak, tragedy, hope and humanity. 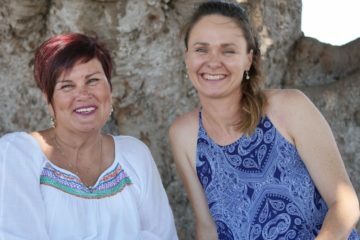 Australian entrepreneur Liz Volpe is driven by the belief that the pursuit of our dreams can positively affect change world change. Which is why, through Project Gen Z, she is helping disadvantaged young people in Cambodia, Australia and Thailand, to learn the entrepreneurial skills they need to unleash their own dreams on the world. Classroom of Hope brings new hope to kids in developing countries by helping them to access education – the key ingredient in helping them break the poverty cycle into which they’re born.